I want something which is comfortable, yet classy and brings out fashion quotient in me. While browsing some collections and options in Bangalore, I came across P N RAO Stores. and groom wears, for more than 93 years. I always had this perception that P N Rao is somewhere you go when you are planning your wedding, and looking for something exclusive for your wedding. I thought of giving it a try since I saw some amazing Blazers lined up in the showroom and you know when boys are lost on what to buy for occasion, we can find comfort in a Black or a Blue classic blazer. 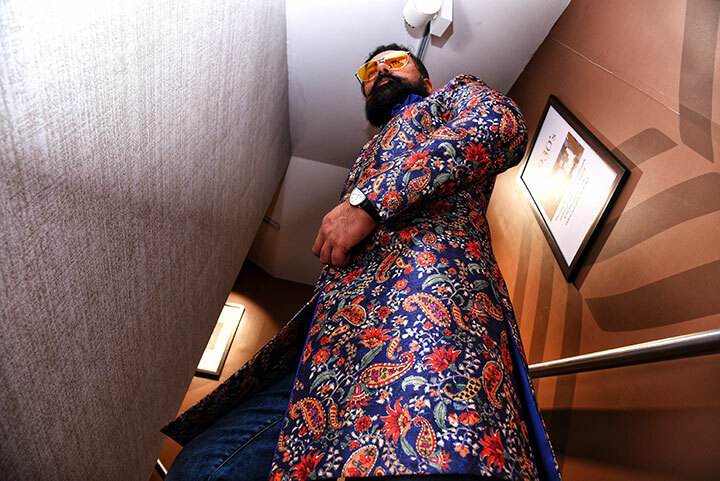 P N RAO has introduced a new line of clothing keeping in mind latest fashion trends and marrying it with P N RAO’s in-house expertise to ensure the best of fashion is made available to the fashionable men of today. 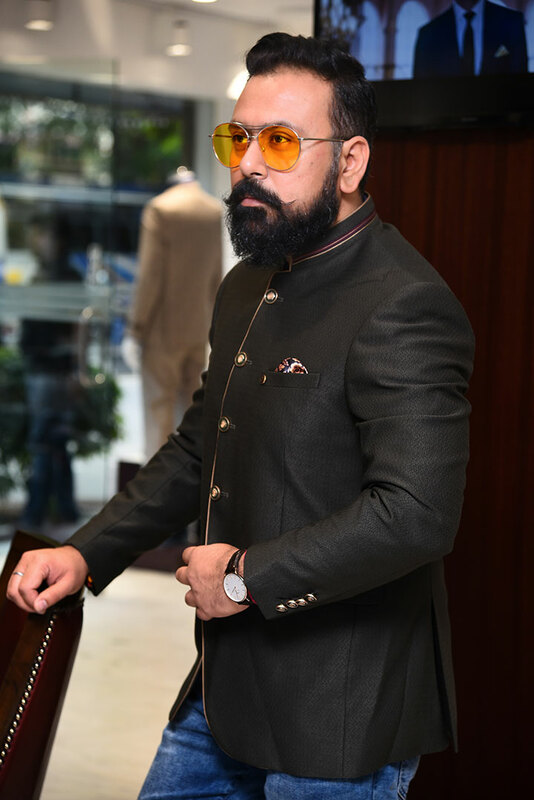 They showed me pieces right from the single-breasted jodhpuris to single-breasted lapel tuxedos in asymmetry which are some of the stand out fashion statements for this season. To take it a notch higher, the fashion forward colour mix shades of English violet, grey, twisted brown are also available to give it a royal and contemporary touch. 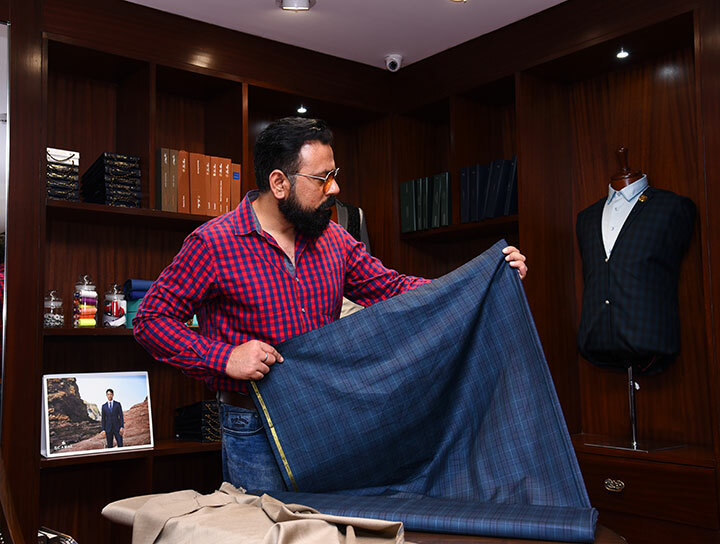 After checking the floor with Ready to wear clothing, we went to next floor of bespoke clothing where you can customize and get all the options stitched to your own style and comfort, whether it’s a 3 piece suit or a pair of contemporary shirt and trouser or a business casual ensemble. 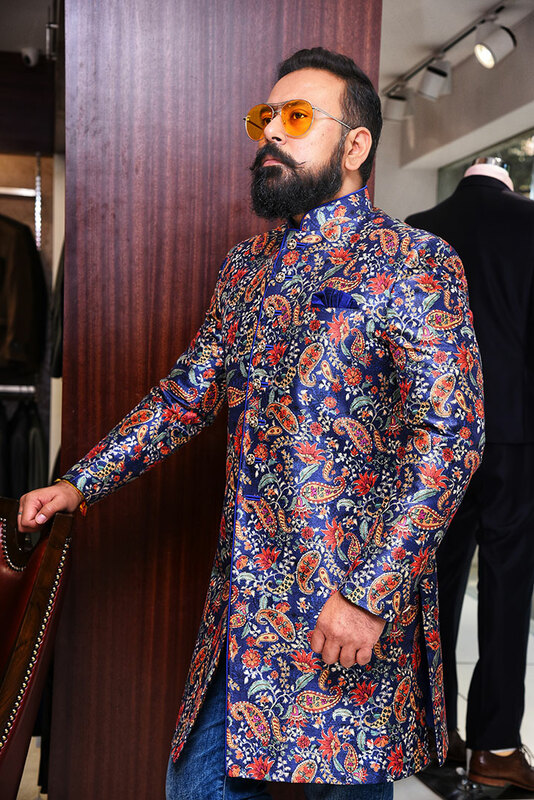 To make it more enticing, the clothes boasts of unique texture, fabrics and innovative designs and cuts making it apt and accessible to people of all age groups. The process started with decision on fabric, I would have check close to 25 different fabric, the staff helping with the decision of fabric. 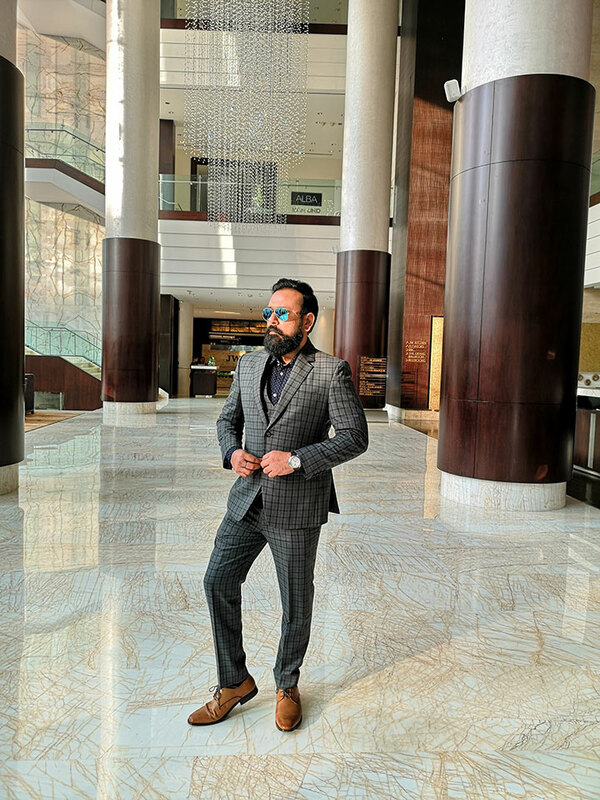 The look and feel of fabrics were very different from each other, I finalized on classic gray with block checks which bring in semi-formal quotient to the overall look. 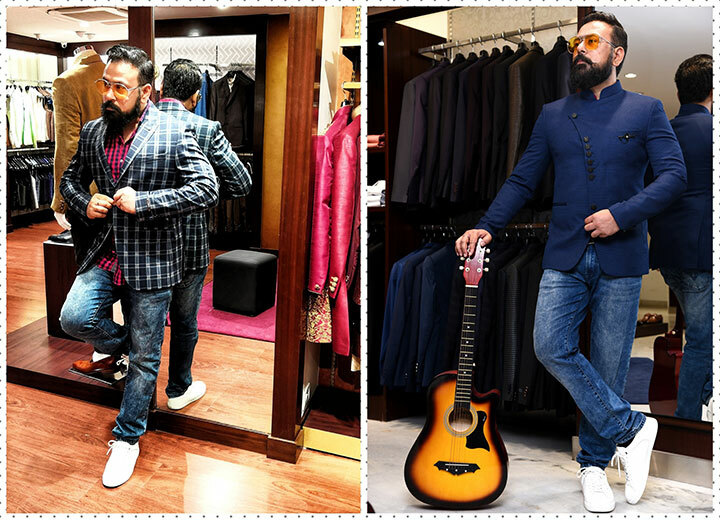 Next was to decide on design of suit, P N Rao have some great collection of catalogue, for you to decide your look, I also had some inspiration and thoughts in mind, so I had a conversation with Stylist and master tailor and expressed some style thoughts on how I need my 3 Piece suit, we were able to come up with partial look from the catalogue and partially they were able to sketch it and understood the fitting I require. Next I gave the measurements, Stylist suggested the best options and I shared my preferences. 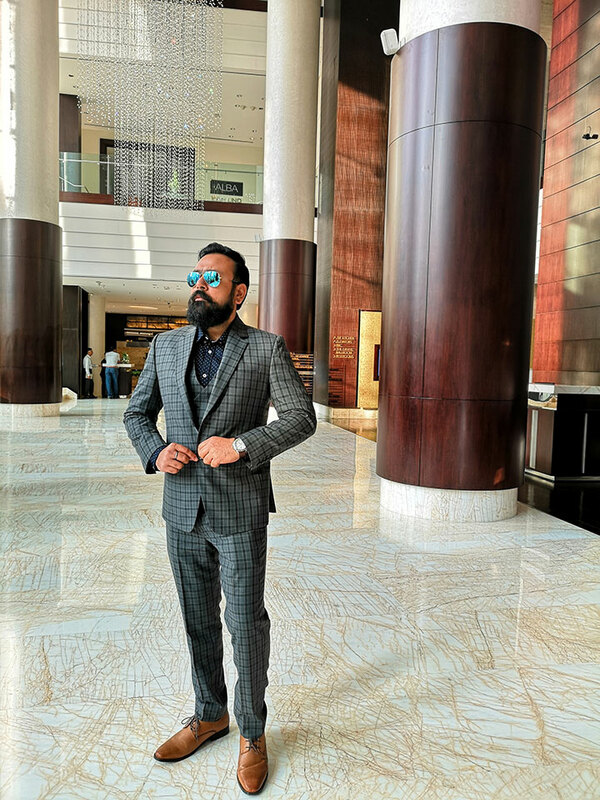 After a week they called me for Fittings, they did the suit partially and fittings make sure that before final stitching and fitting you get approximate idea on how suit will look once completed. I suggested few fitting changes and some were recommended by Stylist which were very small changes yet very helpful. In about next 4 days I was called for final check and to take home my own customized piece of art. 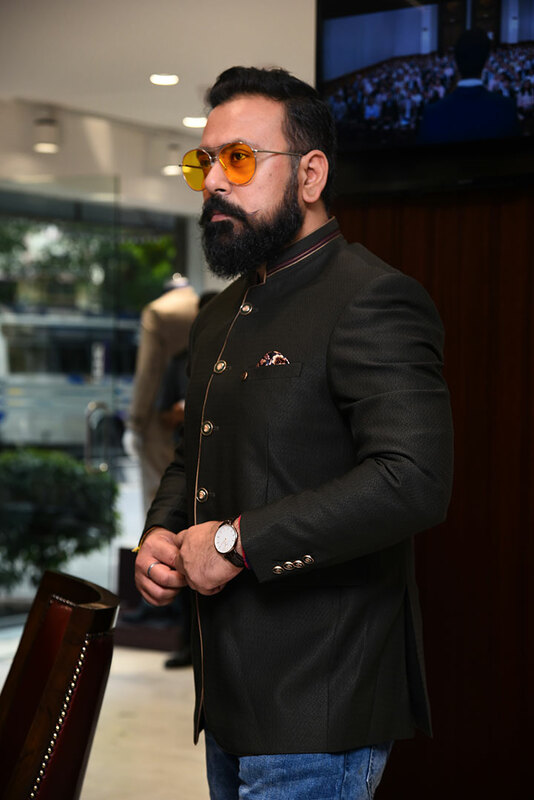 The fittings were perfect and I cant believe something customized can be done at the pricing comparable to any other ready to wear brand, comfort and fall is much better than ready to wear options. 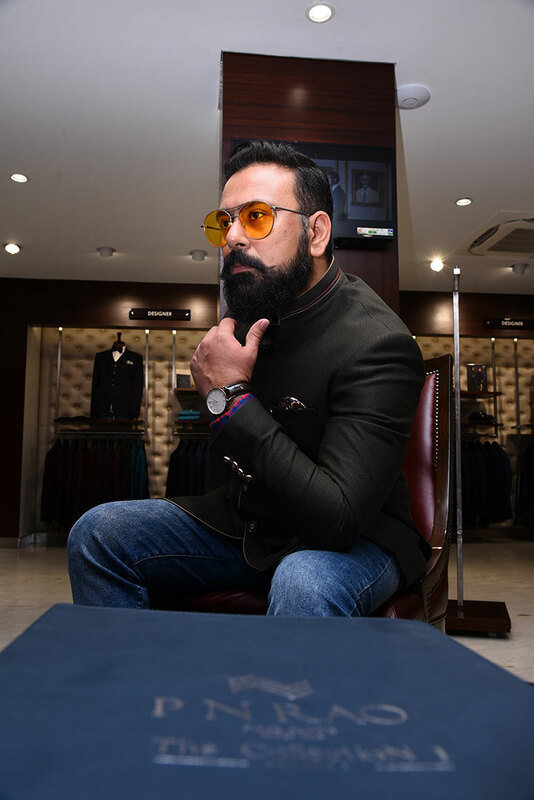 I think after the experience my perception for P N Rao has changed and P N RAO stores can act as a one stop destination for all your attire and accessories need. 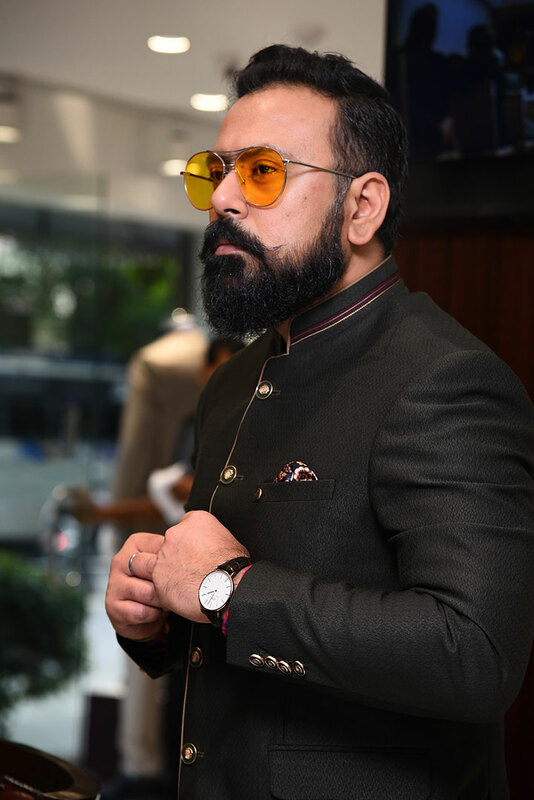 Do try P N RAO out for your next occasion or if you are planning to buy new clothing, I would suggest you to check P N RAO before you try anything else.